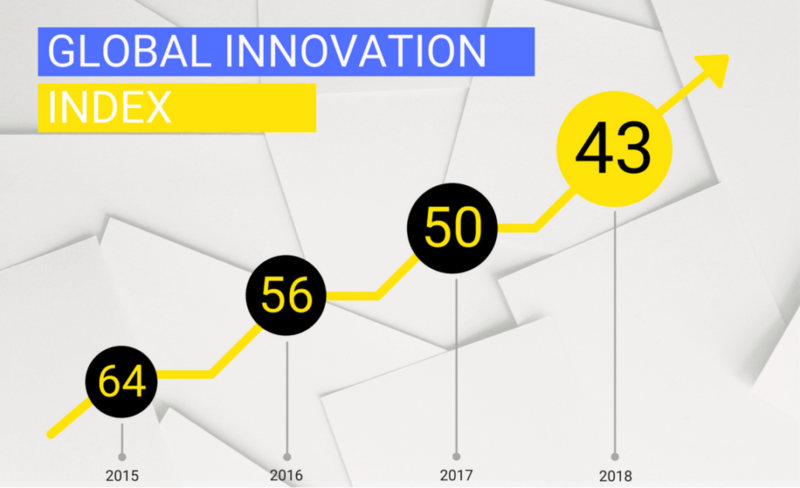 This year Ukraine has climbed to 43rd place in the ranking of innovative countries and jumped ahead of Post Soviet countries like Russia, Moldova, and Belarus. 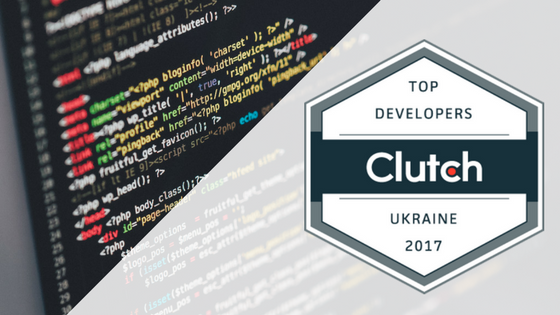 Ukraine moved seven steps up compared to the previous year, and more than 20 positions over the past three years. 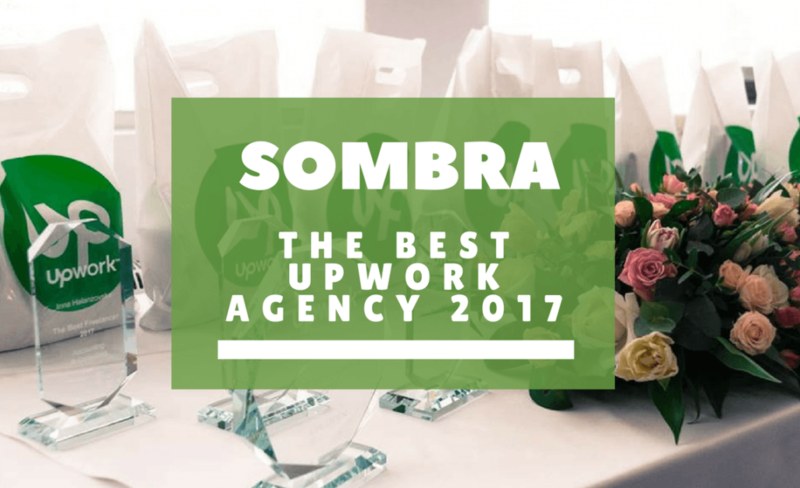 Sombra has been recognised as the best Lviv IT Agency 2017 on the freelance platform, Upwork. During the 2017 year, our сients highly evaluated the product quality, compliance with requirements, and our adherence to the deadlines. 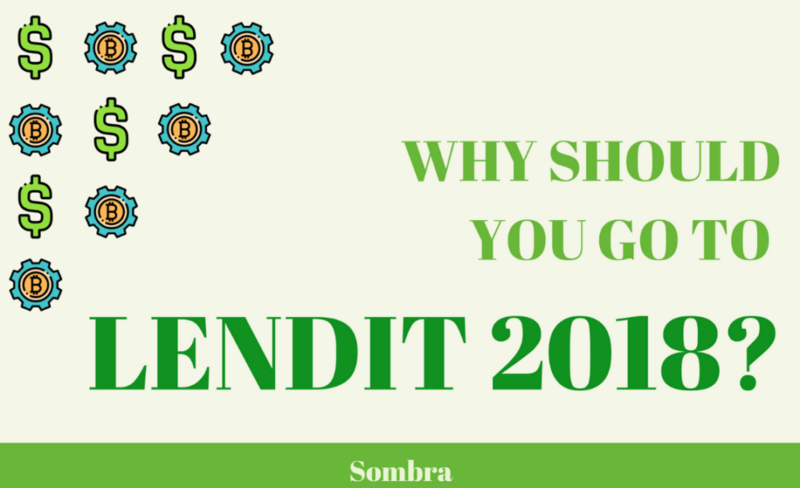 Why Should You Go to Lendit USA 2018? 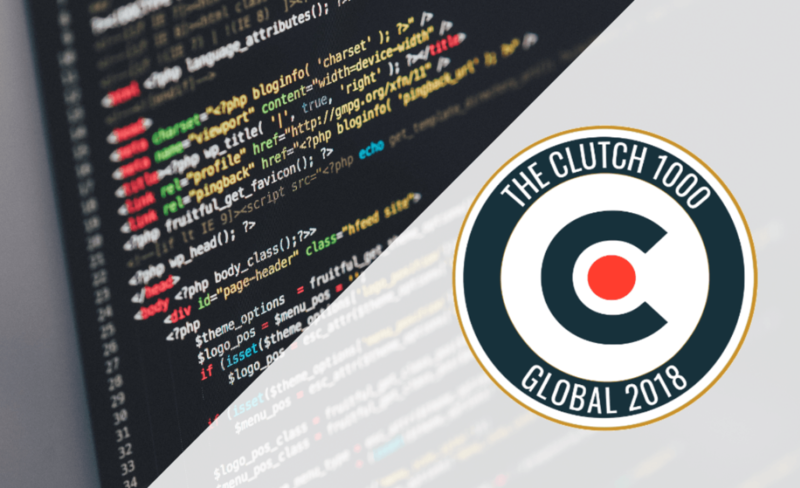 If you are searching for info about Lendit’s 2018 conference, you might know by now that this is the World’s biggest show in Lending and Fintech. 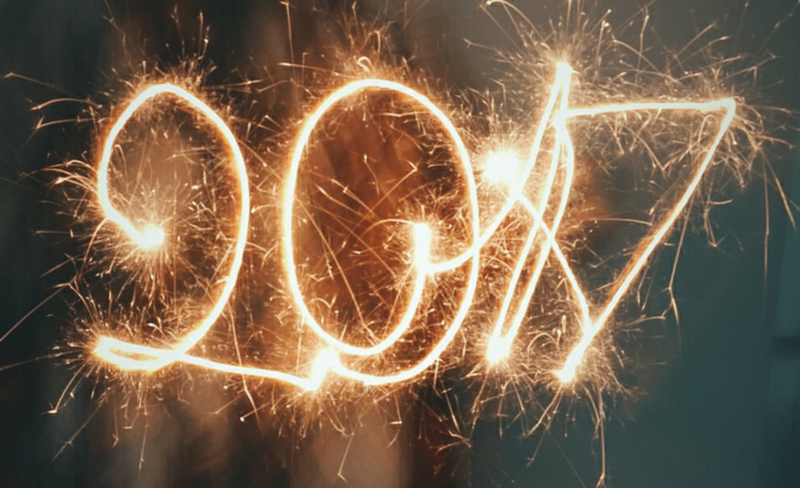 The 2017 year was both notable and challenging for Sombra. We completed another page of our company’s life and would like to share some successes and remarkable moments. Sombra was established in 2013, and since then we try hard to deliver the best quality to our customers. It is not just high words, but a fact we every day prove with our performance.